The Operator 3000 is an affordable, ergonomic office chair choice for commercial or home office environments. The Operator 3000’s 460 x 530 mm seat is made from dual density foam making it very comfortable and durable. 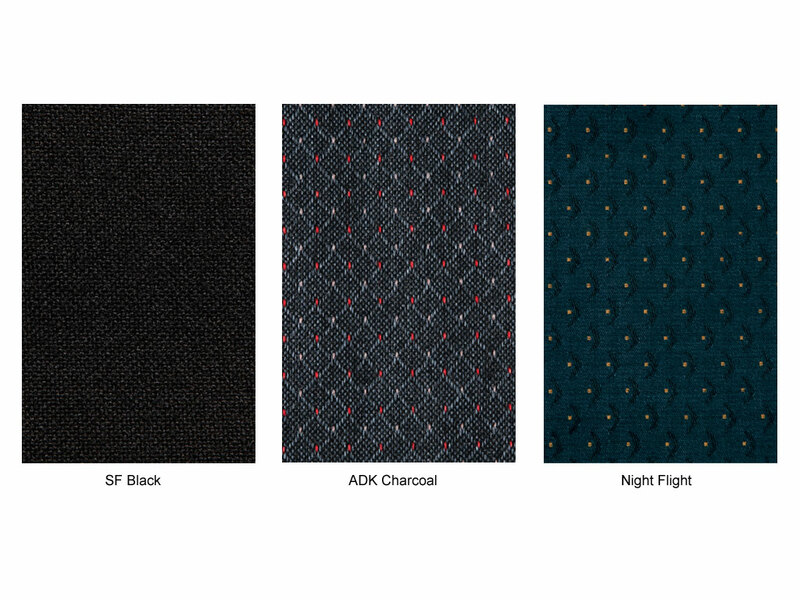 The fabric is the same version as the Ergo 5000, and comes in several colours such as ADK Charcoal, Night Flight and SF Black and is also available in a soft PU finish. The Operator 3000 office chair is a classy yet heavy duty office chair which comes in a soft PU finish. The Operator 3000 chair features adjustments such as a ratchet back adjustment, adjustable arms and also comes with a seat slide mechanism as a further ergonomic function. 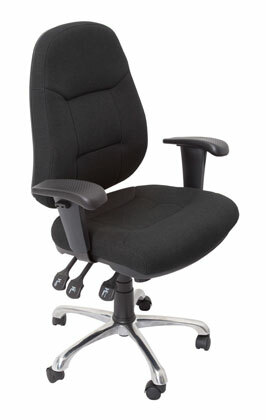 The Operator 3000 chair has a weight rating of 110kg and comes with a 10 year warranty. IMPORTANT: Please ensure that you fill in the approximate quantity you require as item pricing is calculated based upon volume.